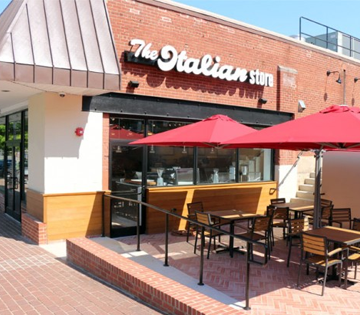 The Italian Store is a family owned gourmet Italian Specialty Shop, owned and operated by the Tramonte family for over 30 years. ​We specialize in hard to find Italian products sourced from Italy and our own network in Brooklyn. 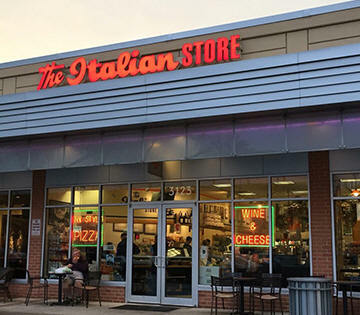 From homemade style ravioli and pasta, to fresh cheese & meat, to unique Italian wines, the Italian Store has the products you cannot find anywhere else. In the deli we cater to your needs with made to order Italian subs and gourmet sandwiches, fresh New York style pizza, and ready-to-go entrées prepared daily. Join Our Email List to Receive Tramonte Family Recipes & Event Notifications!